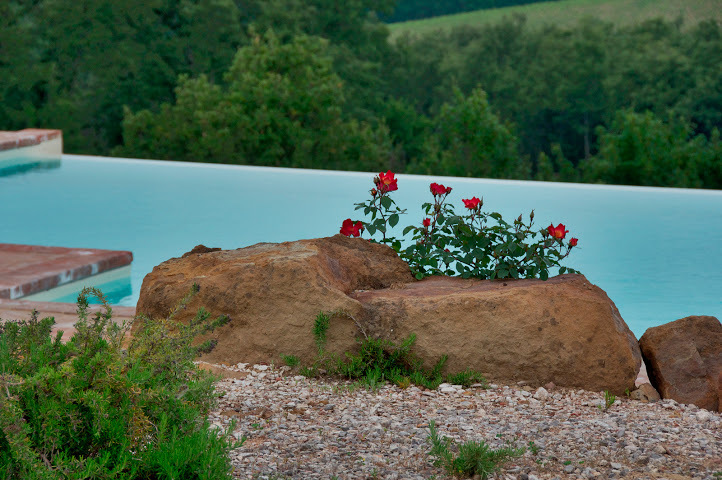 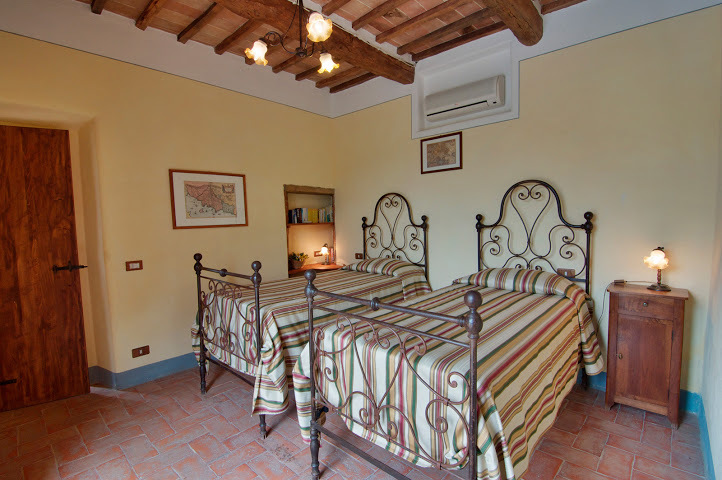 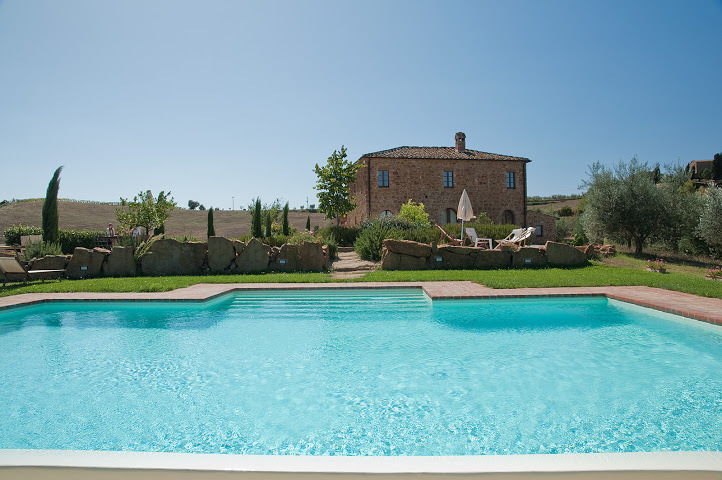 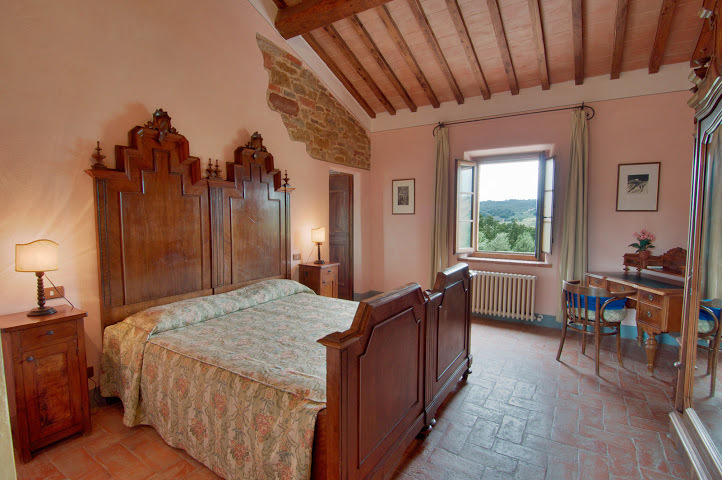 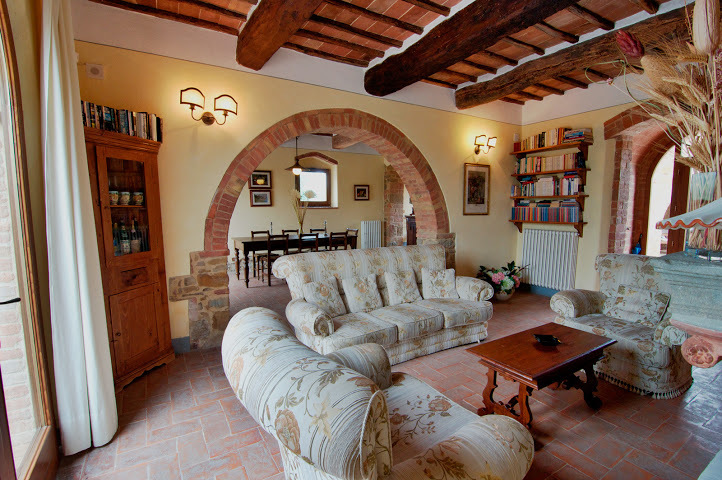 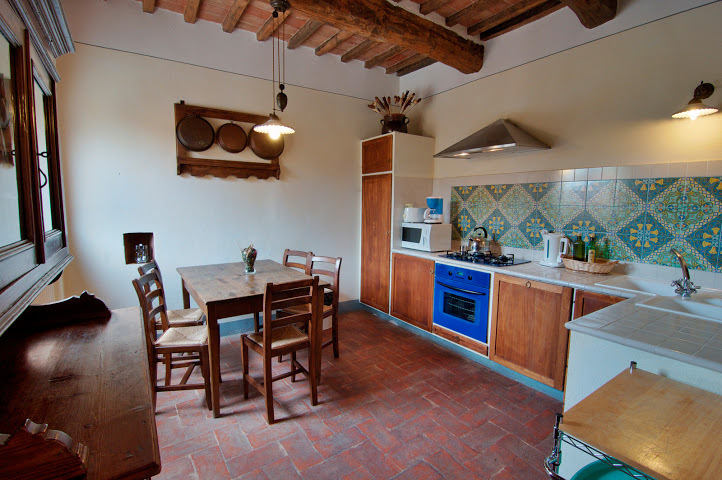 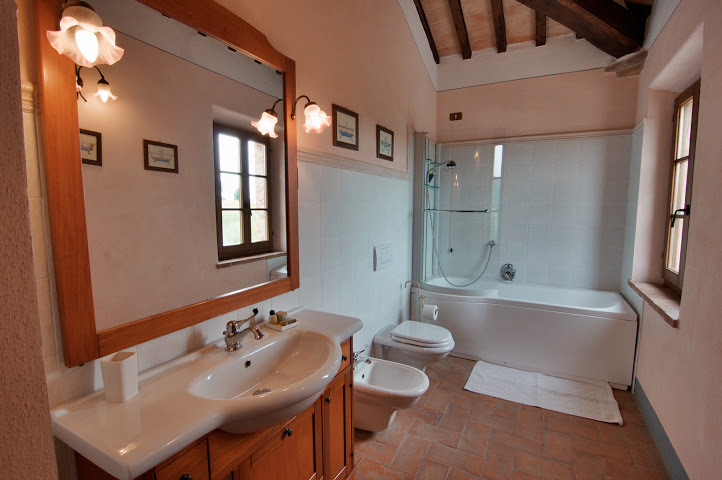 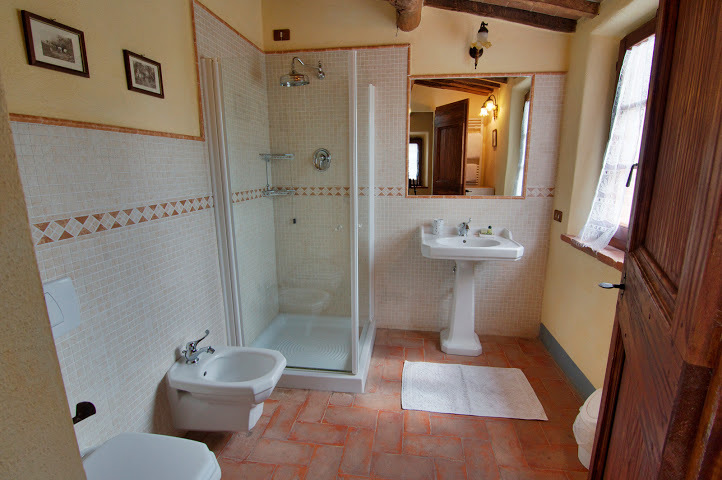 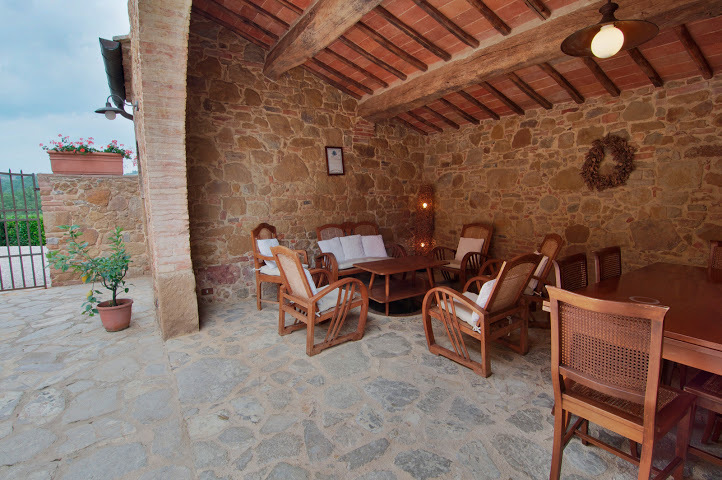 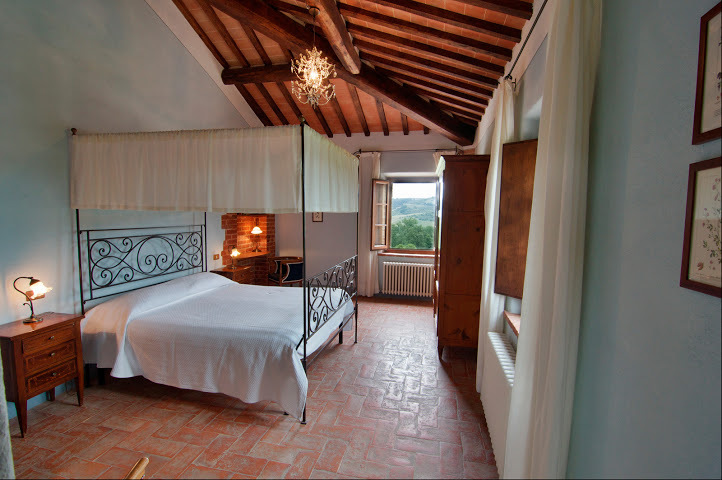 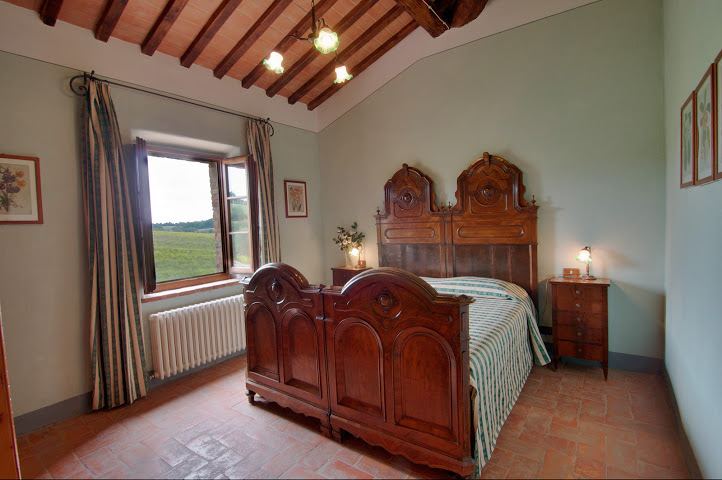 Lovely private villa in Montepulciano countryside. 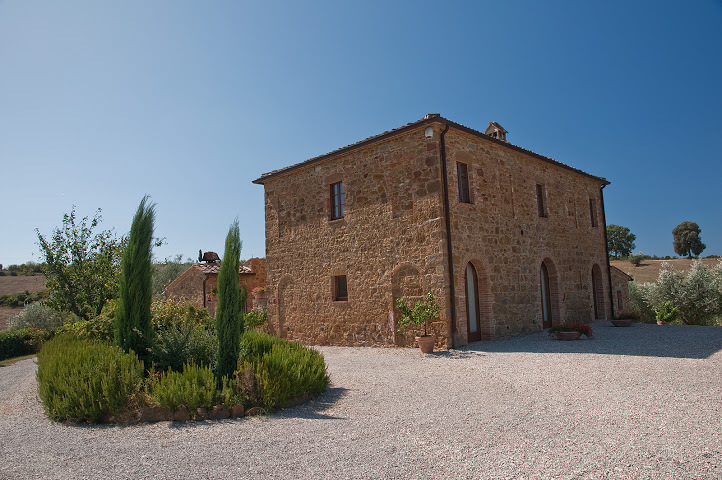 beautiful part of Tuscany, a great holiday villa. 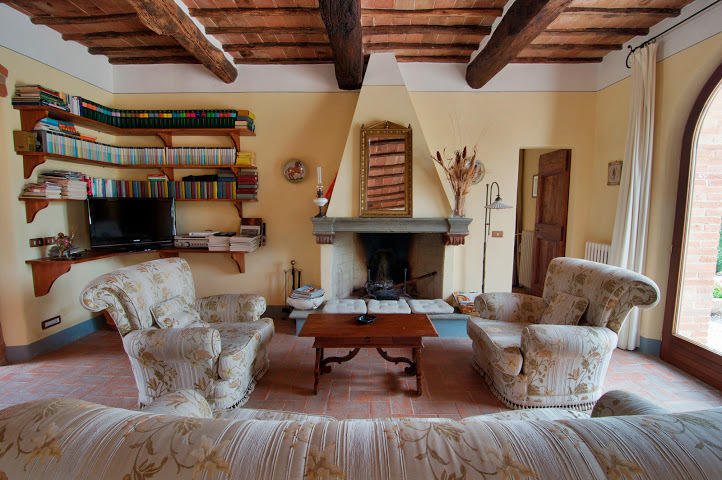 Discover the area and local products; wines, truffles, pasta, pecorino cheese, photography, painting. 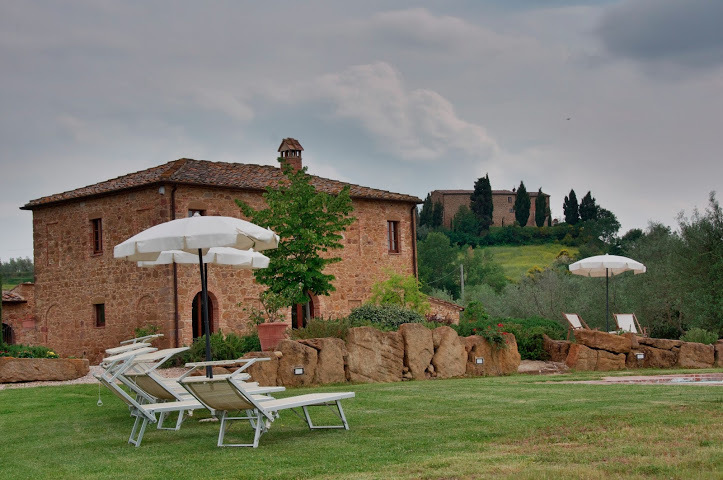 Between Montepulciano and Torrita di Siena.